Elof Hansson participated in career fair GADDEN, which was held last week between the 13th – 14th of November. 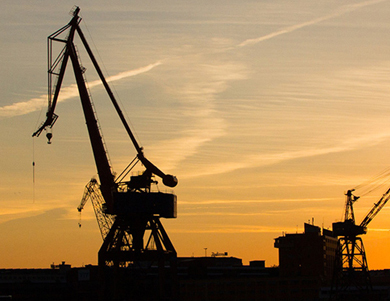 GADDEN is the School of Economics in Gothenburg’s career fair for economists, lawyers, logistics and environmentalists. 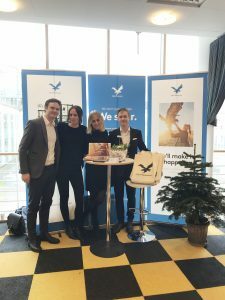 The career fair, which started in 1982, is the largest in the Nordic region of its kind and brings together several thousand visitors and about 100 exhibitors and organizations. As every year this was a success where we got the opportunity to meet many ambitious students and potential new colleagues! In the picture below from left to right: William Edgren (Sales Manager, Paper Division), Nadia Kaltio Borra (Inside Sales & Sales Coordinator, Troedsson Division), Malin Josefsson (Inside Sales & Sales Coordinator, Troedsson Division), Daniel Rooseveltsson (Shipping Department).